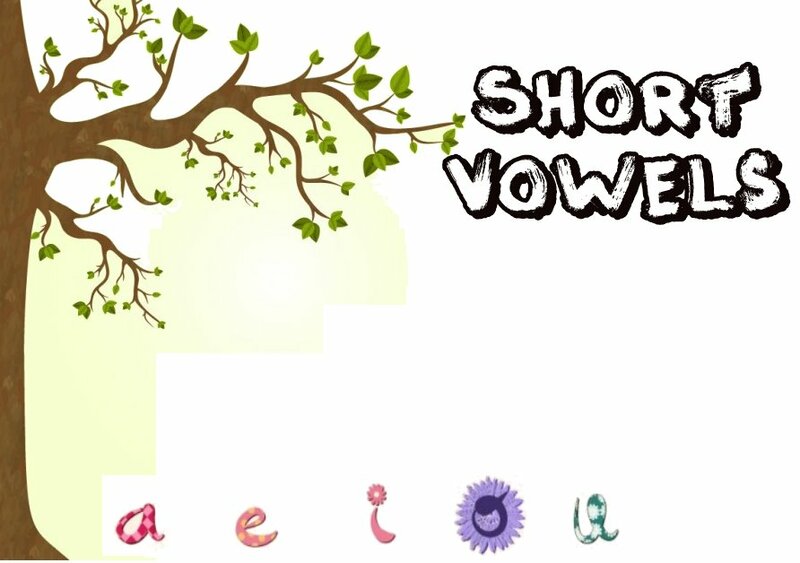 If you haven't done so yet, be sure to see all of the free short vowel worksheets that I have created. For those of you looking for more help, I'd like to offer up some of these products from my affiliates. You can find felt word sets, language dominoes, wipe and learn books, and discounted books full of worksheets and activities. Use the gray arrows in the middle of the store to switch pages.